With the dawn of social media, it’s so easy to discover new things to try. This holds especially true in the beauty industry - new brands, products or tools are being introduced in the beautysphere every single day. If you follow @trendmood1 on Instagram, you already have an idea what we’re talking about. Sophie Shab (the force behind @trendmood1) is our go-to girl to find out all of the hot beauty news (mostly, releases) before it hits mainstream. Give her a quick follow and expect to see the latest items to hit your favorite beauty shopping destinations daily. Nowadays, most beauty brands release tons of makeup brush collections making it somewhat confusing to narrow down the choices. Through the years, we’ve learned from many beauty gurus to select or choose makeup brushes that combines quality and functionality. High quality makeup brushes will last you years and years of continuous use if you take care of them properly. However, your knowledge about makeup brushes shouldn’t stop there. The Luxie girls rounded up 5 major ‘must know’ things about the most used tools in your beauty arsenal. 1. Price point: Makeup brushes come at various price points. This makes it quite easy to rationalise that high-priced makeup brushes are way better than their lower-priced counterparts. Sorry to break it to you but not all expensive makeup brushes are of high quality, the same way that not all cheaper makeup brushes are of low quality and vice versa. As long as you know the characteristics of quality makeup brushes, you don’t risk blowing up your beauty budget. 2. Product efficiency: Quality makeup brushes will not only provide you with flawless and picture perfect makeup look, but they will also help maximize your favorite products’ full potentials. How? You’ll be using less product than the usual. Quality synthetic makeup brushes don’t absorb too much product because they lay flat and won’t trap any product from the surface of their bristles. The only exception would be natural hair makeup brushes because they have porous, uneven surfaces. 3. You don’t need every single makeup brush known to mankind: Face it, there will always be new release. You will easily get drawn to new brushes with new shapes, colours, sizes styles and functions if you really want to and we’re here to tell you that it’s not necessary to have them all unless you’re a working makeup artist. As long as you have the basic brushes for applying foundation, concealer, powder, blush, contour and eyeshadows, you’re good to create your favorite beauty looks. 4.Size really does matter: To simplify, makeup brushes with short and dense bristles will give you full coverage. On the other hand, makeup brushes with long bristles will result to sheer application of makeup products. 5.There’s no need to buy super expensive brush cleaners to deep clean your makeup brushes. 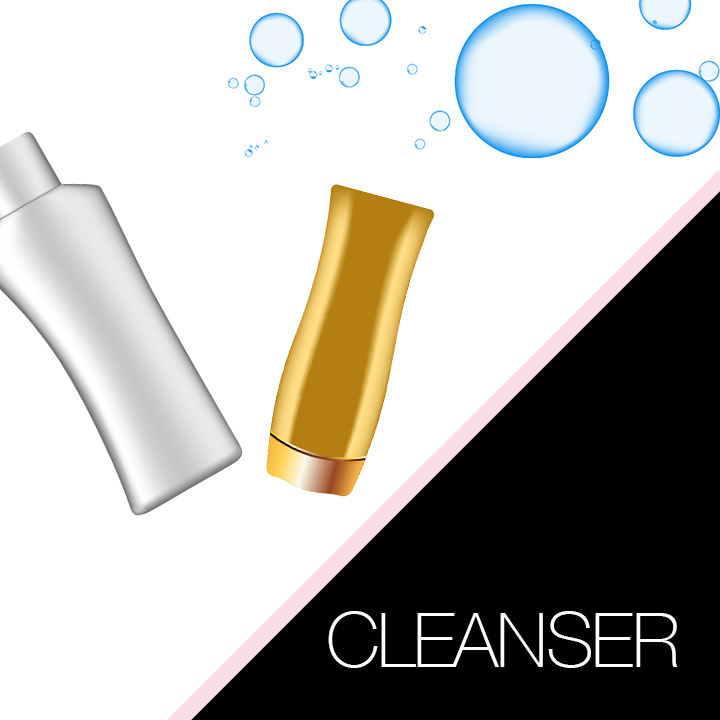 Trust us when we say that using gentle cleansers you already have at home (i.e. white bar soap, baby shampoo, liquid soap etc.) are good enough. All you have to do is wet the brush head, create a lather using your choice of readily available cleanser. Rinse the brush, face down under gentle water until the water runs clear. Don’t soak your brushes because chances are, the water will seep through the ferrule and handle. This will break down or loosen the glue holding them together leaving the brushes falling apart. Lay the brushes flat on a clean towel to dry. You can put pencils or pens underneath the towel to let the handles hang off a little so that it will drain the remaining water faster. You can also check this postto learn more about how we clean our Luxie brushes.